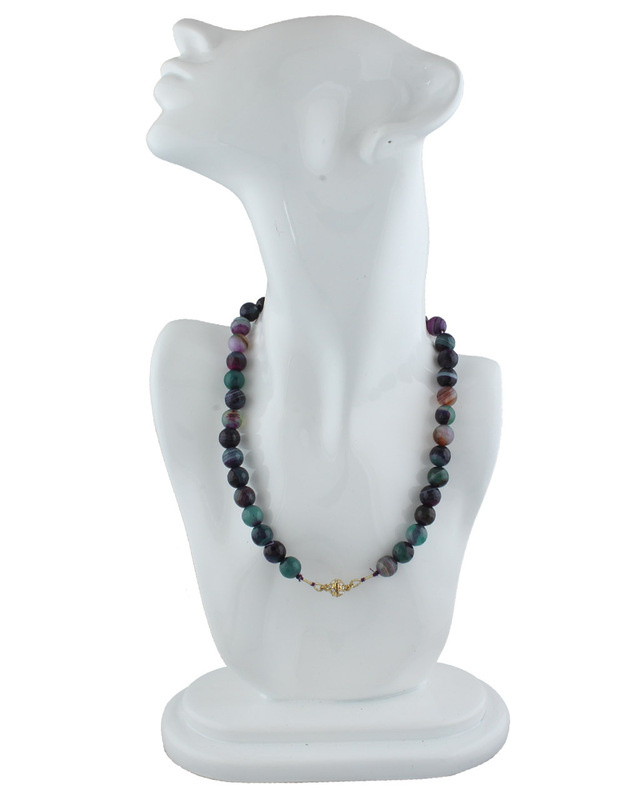 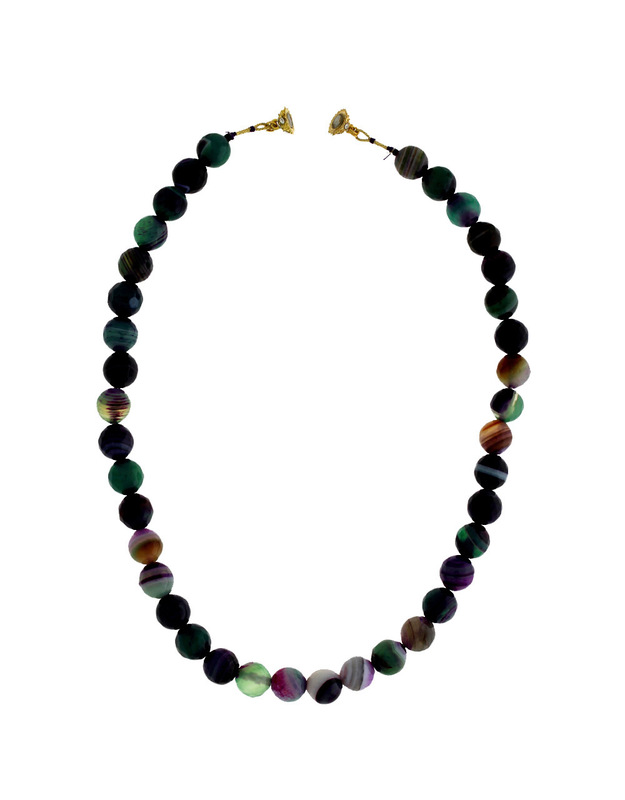 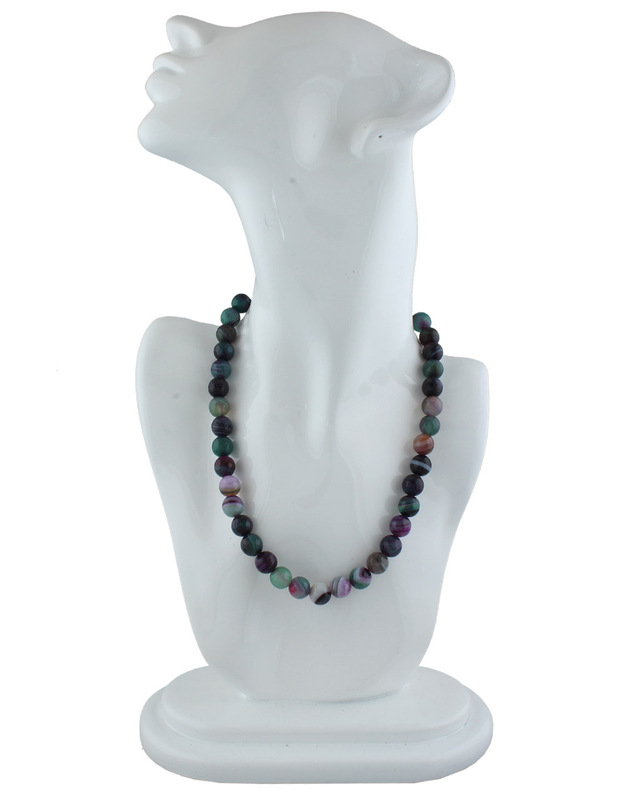 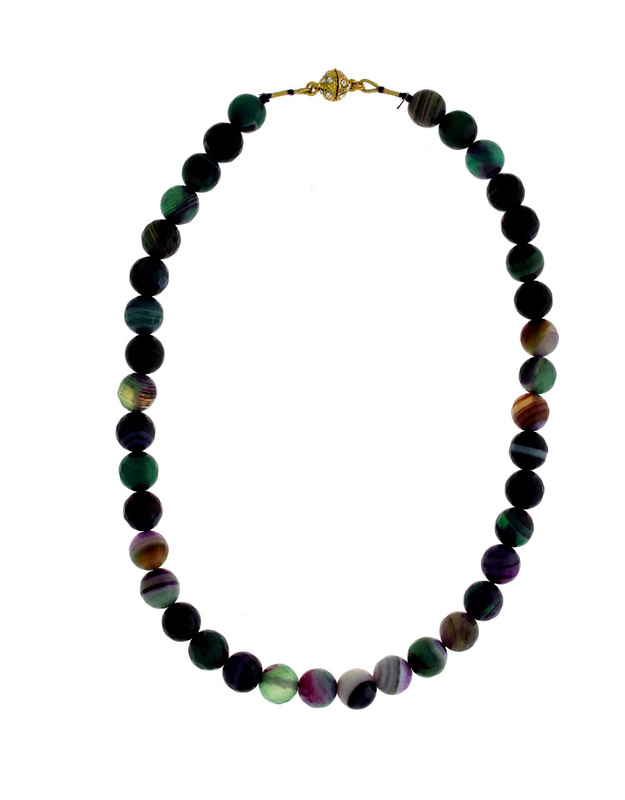 Adorn your neckline with this Zoisite beads necklace which has a healing properties and helps you focus on your strength. 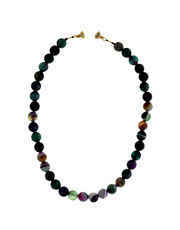 These beads are woven in good quality thread and have magnetic lock. 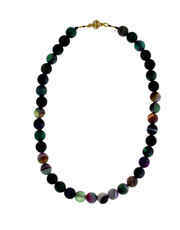 It will go well with all type of costumes. So buy now!